I always have a pack of tissues with me ( I leave one in every bag/coat that I own – it has become a worthwhile investment) as well as a tube of hand-sanitiser and a (small) perfume spray – eight years of living in Spain has taught me this much. 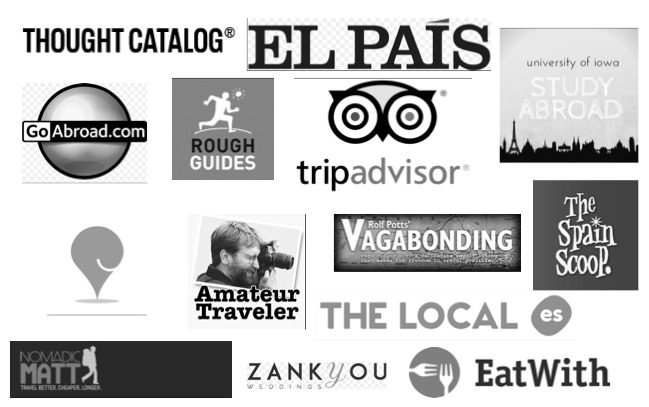 I am disappointed to hear about the Parador at Zafra – that was one of my ‘safe’ places! Great post on a subject that need to be addressed. ooh the Timer. Many a splash twixt bowl and shoe. All I can think of is the Dublin nursery rhyme ‘The Cat She Shat in the Coal-Hole’. Yeah, well, Dubliners, y’know…You do’t have to travel to the Far East to find that hole in the ground, come visit the Alpujarra. The ladies is not much better. Rule of Thumb – or perhaps Bum – Never Sit. What about the bin? Urrgh. Enough to put you off your pig’s innards, innit? It is true many of the things you say in the article, but in this world it all depends on what you compare. if you compare with the US, of course, everything looks small, dirty and saving electricity and water. I, as Spanish, from Seville, impressed me the first time I went to USA to see such large bathrooms, with many rolls of paper and especially lights on 24 hours. Perhaps, “ni tanto ni tampoco”. Ah !! there are always worse places and situations. By the way, it’s funny, a photo of the bathroom and it has paper !!! I think there was TP because there are very few women who frequent that bar! We always though that the open-air approach was more of a Canarian thing. Can kinda see where they’re coming from with not flushing paper. But that non-flushed paper is one fly magnet. Funny, I have had way worse experiences in Italy and France; once at Chateauneuf du Pape area of France, there was no more than a hole in the ground, and certainly no toilet paper. No bueno if you have bad knees. I have found most public toilets in Altea and the Costa Blanca to be surprisingly clean, functional and usually with toilet paper. However, I keep t.p. handy, just in case. I second everything said in the article. As a Spanish expat in the UK “qué asco de servicio” is one of the first thoughts I have whenever I go back home and I remember I always used to have tissues in my bag. It is a given I seem to have forgotten. I get really upset the first time I need to use the toilet. Then I buy a pack of tissue I carry during the rest of my stay (I won’t remember it again). I would say that most Spanish toilets range between disgusting and okeish. It’s true that I had worse experiences in toilets in Russia (way worse! 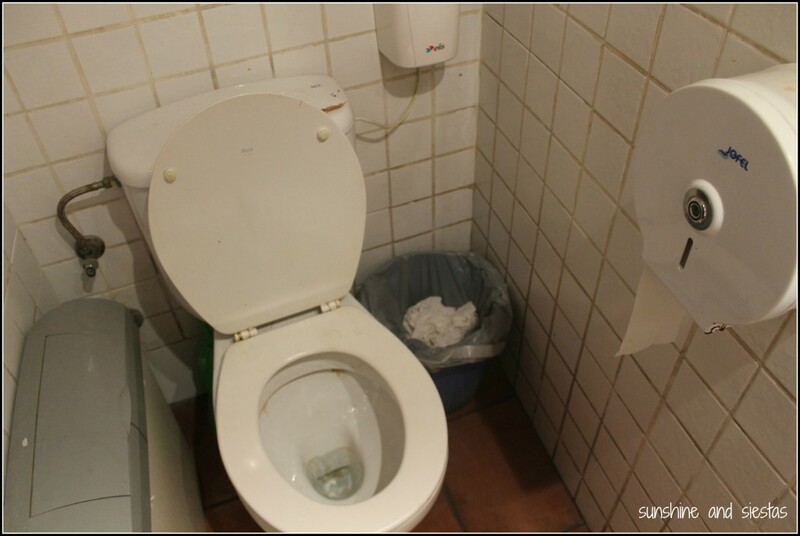 ), but I am still ashamed of Spanish toilets. Hotels tend to be better than non-touristic bars and restaurants! Seems you got lucky! Bout sums it up!! The only thing I DON’T miss about Spain are the WC. Although my quads aren’t as strong anymore from mastering the hover maneuver! I quite enjoyed this read–so hilarious! In the 2+ years I’ve lived in Spain I’ve never had anyone call me out for using the restroom in their bar or restaurant without buying something (although I’ve gotten a few dirty looks). That is until the other day…I was in Valencia for the puente and while I was walking around the city center I suddenly really had to pee. I managed to get in but the minute I stepped out this girl who worked there jumped all over me about it as if I had just stolen something. When you gotta go you gotta go. Geez. I think the longer you live in Spain, the less you notice this problem, but now you have brought the matter back to the surface, I will be noticing it again for a while! Thanks for that!! Much like my sudden fear of flying, I am again disgusted by the toilets! toilets of hospitals, medical centres are in a very good condition with paper at all times, however, the toilet of the bus station is in poor condition with no paper…i do not really know the reason…perhaps the station does not belong to the government but to the bus companies that operate….don’t know. Love this post and totally spot on. I was absolutely floored when I was in two different hospitals that smelt like a bar, had no TP OR HANDSOAP!!! of all places! I walked out and made a complaint. I’ll take the nasty bar bathroom, but a hospital?? Really?? Danielle, were they public hospitals or private? the region? public hospitals belong to their regional government, and cleaning companies opt for a contract, so all hospitals do have a cleaning company who cleans perfectly, if not, the contract may be cancelled….i have never seen a single hospital without toilet paper, and hospital Santa Lucia in Cartagena the cleaning women clean a same toilet with bleach, etc every few hours, going and returning, a nice bleach smell that never disappears, paper and handsoap…i know it because i have been for hours in “urgencias” (emergency room). perhaps you have been unlucky to enter the toilet right after someone used all the paper or pooped without flushing or even had a pee out of the loo, hence the bad smell you mention. 1. Why haven’t they learnt the importance of hand washing after going to the bathroom? 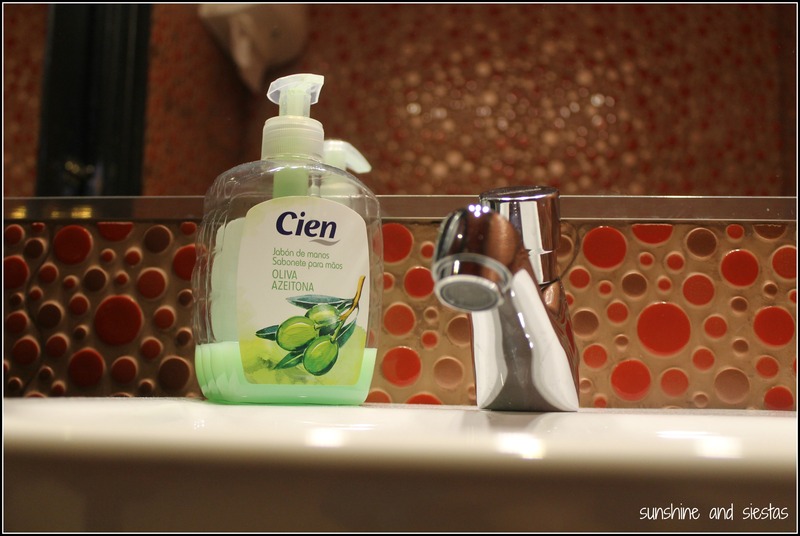 All the feces and who knows what that is splashed all over the room when the toilet flushes…that is on the surface you just touched in the bathroom, wash your hands! Hygiene! 2. The people serving your food and drinks at the bar are also using the same bathroom as you, their hands are also covered in the aforementioned. This is one major way to prevent food poisoning. 3. As a women, what the hell are you supposed to do when you are on your period and you need to change a tampon, some toilet paper would be helpful. Also, soap to wash off the blood that may have got on my hands. TMI? Yes, but its true! I usually just don’t go out on those days because I know the services are not women friendly. 4. Old ladies here must have legs of steel! They are still hovering over the toilets with no toilet seats. 5. Peeing in the street thing they teach kids (I have also seen parents let their kid poop in the street) is gross, there are so many bars around that they kid bring their kids into to use the bathroom. I have also seen more than my share of old men peeing on the street in broad daylight. Also, I have been witness to a man hopped up on something peeing on the street while still walking down it! My blog is all about venting! For whatever reason, the toilets didn’t but me until recently. Maybe I’d just gotten used to it, or maybe my body could fight off those germs better. I’m truly disgusted by the lack of resources, lack of cleaning and how dingy and icky they get. And the kids peeing in the street, please. My kids will never do that! Just returned from a 3 weeks trip to Spain (Santiago de Compostela, Valladolid, Madrid) and am happy to say that I did not find the toilets as you describe them. In other trips yes, but not in this. They were all clean, had TP and soap. 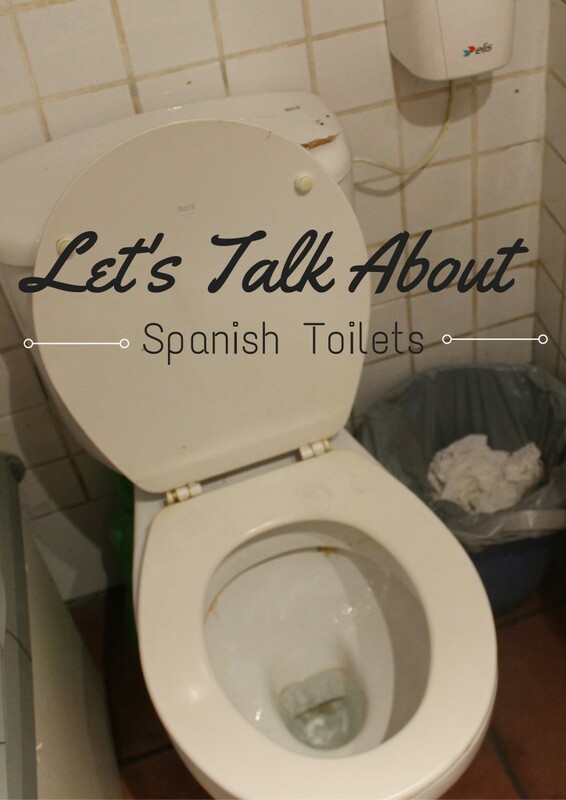 Reading your blog I remember my first visit ti Spain, some 50 years ago when in the road from San Sebatian to Bilbao my sister wanted to pee and in a restaurant she was taken by the woman in the bar to her house and offered a chamber pot! They did not have toilets, just outhouses! Graham recently posted..Chiang Mai co-working space, the top 10 places in the city. I’ve been to public toilets for men here in Madrid, like that at the Moncloa Metro Station and so far, they offer liquid soap to wash up after, as well as toiled paper to dry my hands off. For men?! Such a place exists, and in a metro station of all places?! hahahahah this cracked me up so much!!! yes…WHY WHY WHY is there never any TP!!! UGH and it always happens when I’m out of tissues! Do they have public restrooms inside Malls and Supermarkets (Barcelona and Palma, Mallorca)? In malls, definitely. In supermarkets in touristy areas, I’d imagine so. Have a great trip!